We’re all loving it! 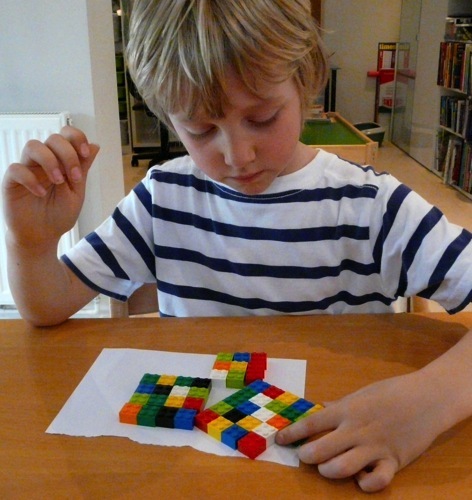 I think that might be the very best thing about homeschooling – rediscovering amazing things that seemed so dull at school! 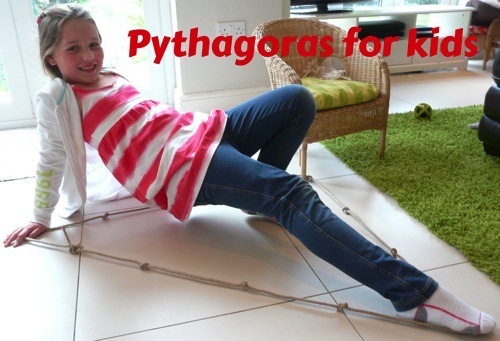 I always wanted to make Pythagoras’ knotted rope. I love the use of Legos for this. Thanks, Phyllis. 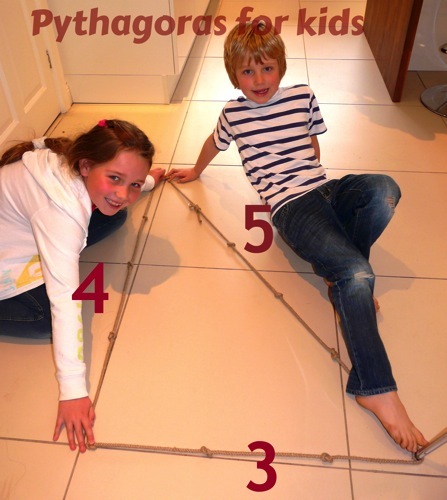 Yes I’d been thinking it would be fun since we got the Pythagoras book a couple of years ago. 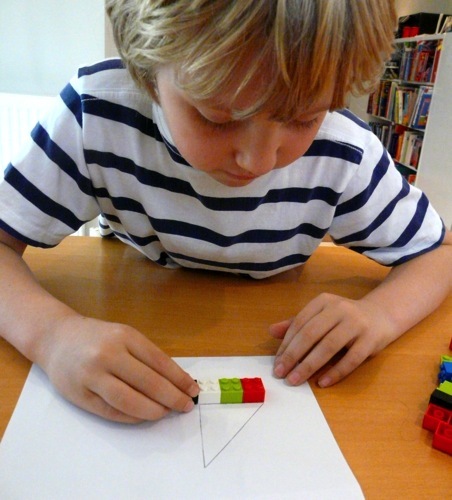 I’m loving your new math series and adventures. I requested this book too. Thank you Karen! It’s so sweet of you to stop by with your encouraging words, especially as Keilee is that much older than my two. 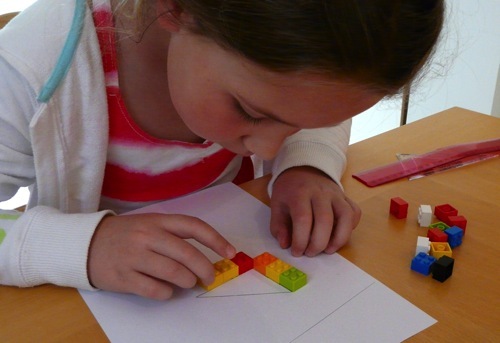 As I said on your blog, I love reading what Keilee is up to – so inspiring for the future! We used this book last year and had great fun with it. I didn’t knot a rope though! My children missed out there!! 🙂 I love cross-curricular links like that! Thanks, Ticia. 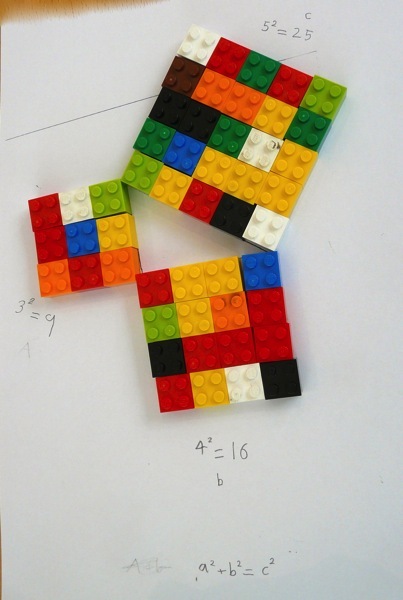 Would you be willing to interview you concerning this new approach to math? 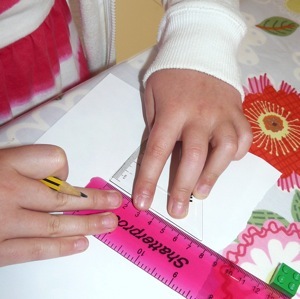 I would love to feature your responses in this Friday’s Homeschool Review. Thanks for linking up and I look forward to hearing from you. Thanks for hosting the link up, Savannah. 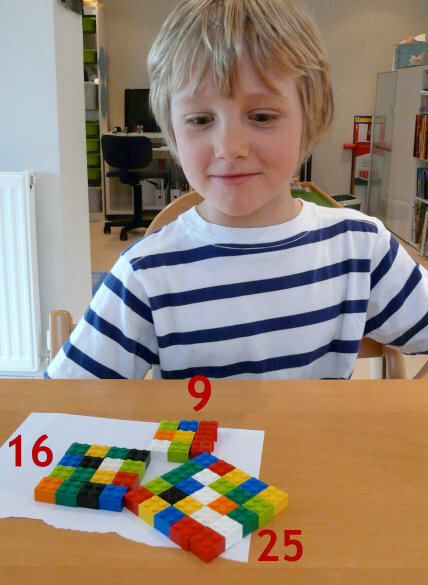 I’d love to talk more about our maths approach, we’re really enjoying it. What a fun book! 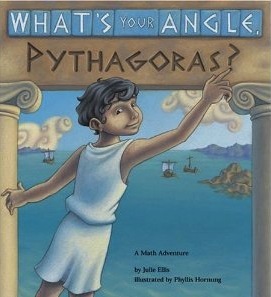 We’re headed to Greece this fall and I have been looking for some fun living math books. I think my boys will have a lot of fun with it. Thanks! Oh yes, what a perfect book if you’re headed for Greece! AF. 1 megapixel Nikon D5200 is a mid-range digital SLR camera. Depending on what package you decide on, the price tag may go upto $900.